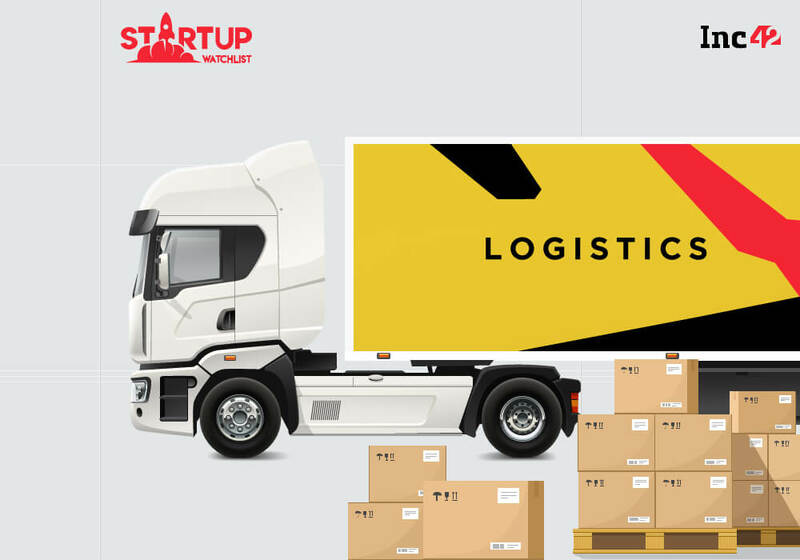 Bangalore-based B2B logistics delivery startup Townrush has raised undisclosed amount in seed funding led by Lightspeed Venture Partners. The funds will be used in the company’s physical infrastructure, technological development and scaling up its core team. Launched this May by Saurya Prakash and Tushar Bisht, Townrush is an urban logistics, and an on-demand delivery platform that helps in getting local goods delivered in a city within hours. It connects merchants and customer to local logistic providers in real-time and arrange the complete shipment life-cycle till it reaches its final destination. It charges merchants to deliver goods within 30 minutes, and is now completing 500 orders a day within Bangalore. The company is aiming to expand to all major Tier-I and Tier-II cities by the end of the year, said Prakash. In this space, other hyperlocal logistics startups that got funded include Roadrunnr led by Sequoia Capital who raised $11 mn funding in Series A round, and Parcelled raised funding from TracXn.